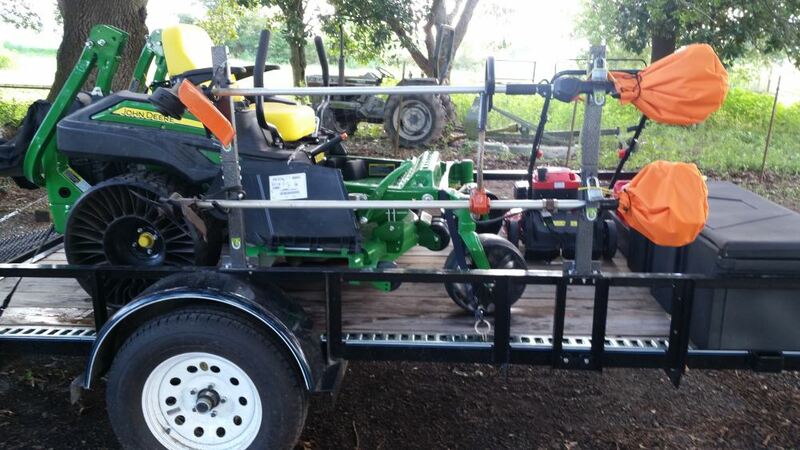 Convenient rack lets you carry 2 trimmers safely and securely on your open utility trailer. Mounts outside of trailer leaving space for other gear in the tailer bed. 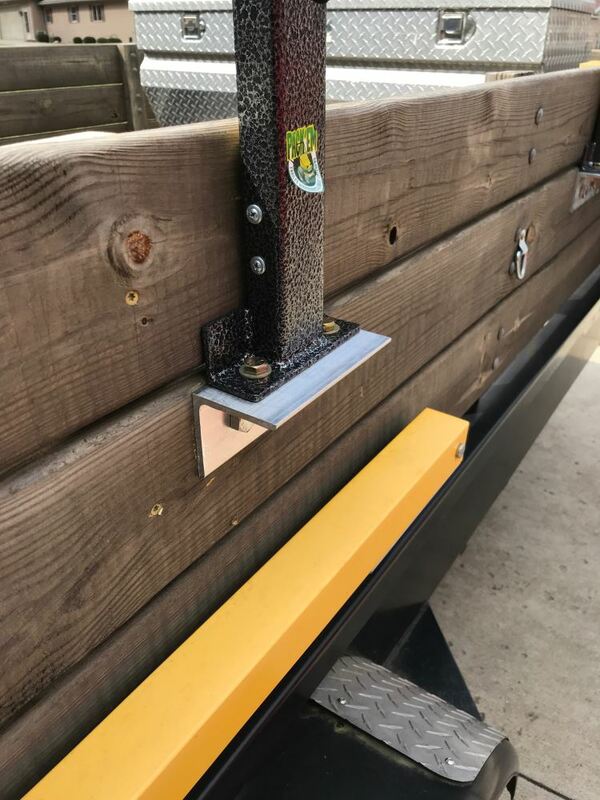 Pre-drilled posts easily attach to either side rail. Includes padlock and keys. 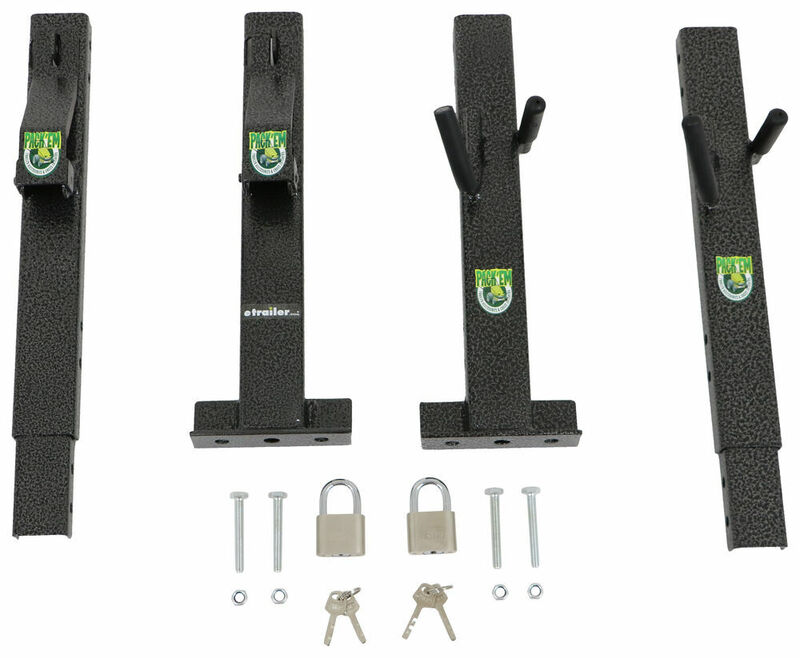 Lowest Prices for the best trailer cargo organizers from Packem. 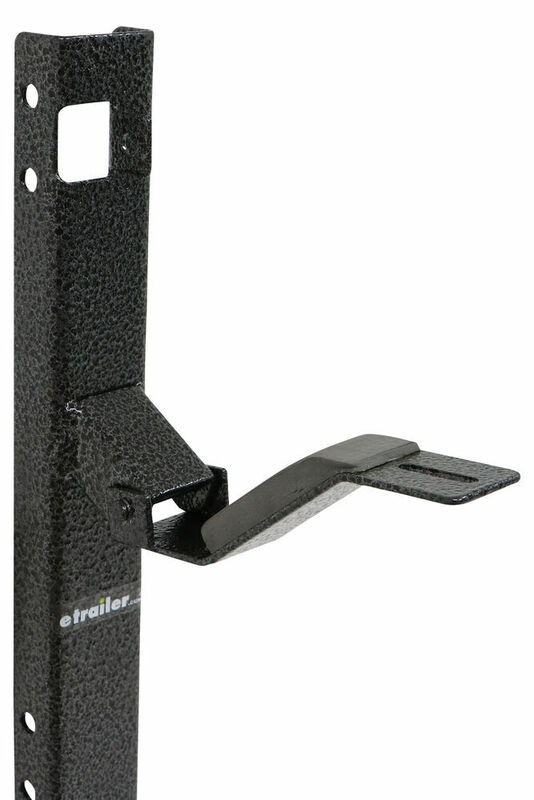 Pack'em Trimmer Rack for Utility Trailers - Qty 2 part number PK-6S-6S2 can be ordered online at etrailer.com or call 800-298-8924 for expert service. 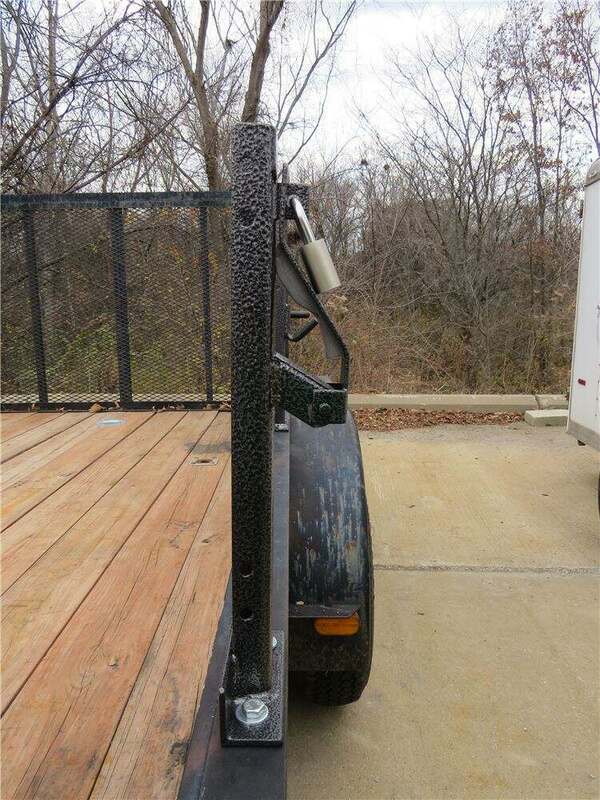 Note: This rack system is not designed to be welded to your trailer. 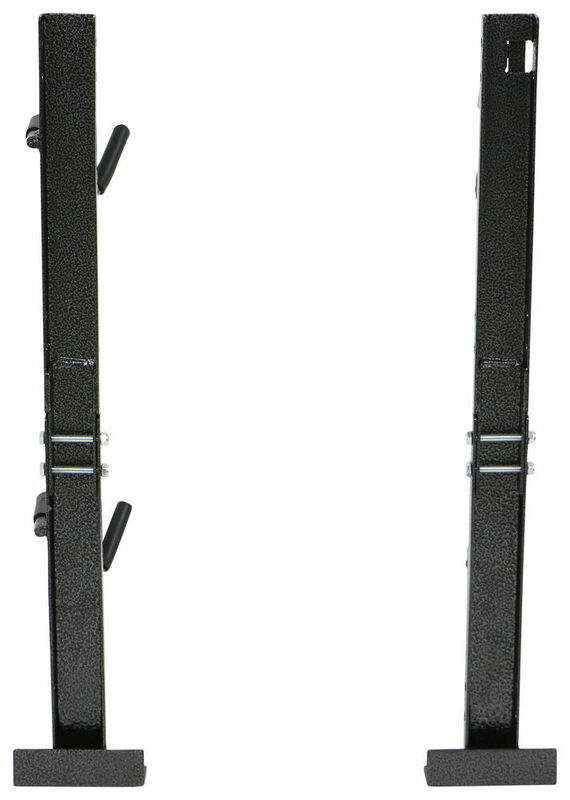 This sturdy steel rack mounts securely to the side rail of your open utility trailer. 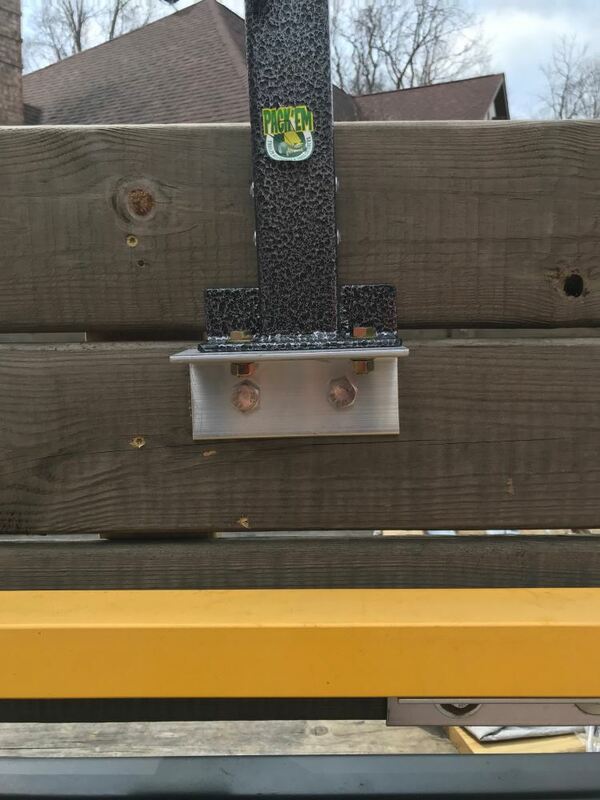 Just set the posts on your side rail at the desired mounting location, ensuring that they are approximately 3' apart. Then drill 4 mounting holes and attach the pre-drilled posts with (4) 3/8" grade-8 bolts (not included). 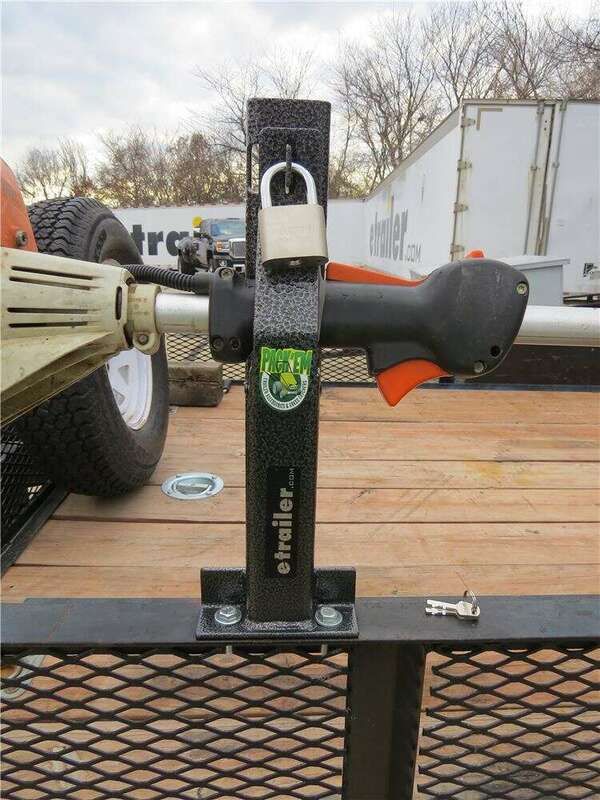 Install the posts with the trimmer cradles facing outside of the trailer for easy access to your trimmers. 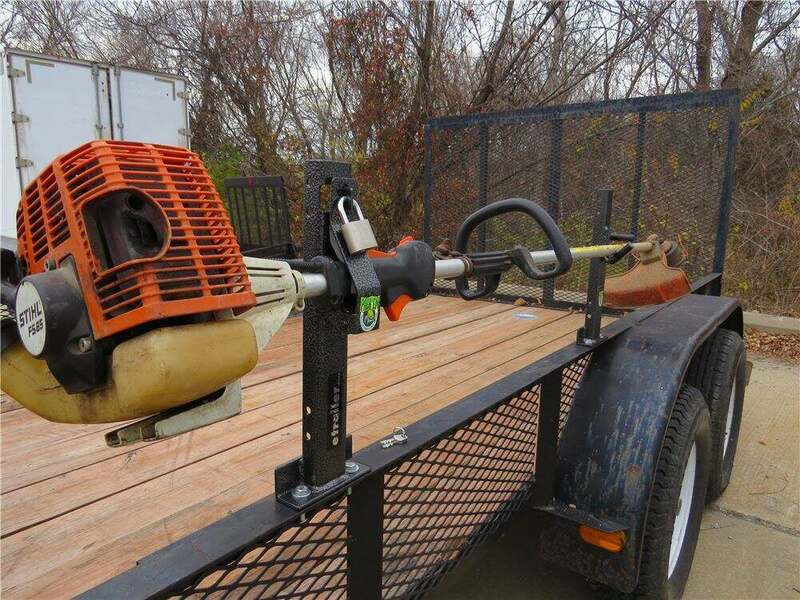 This configuration also leaves the bed of your trailer open for lawn mowers or other landscaping equipment. 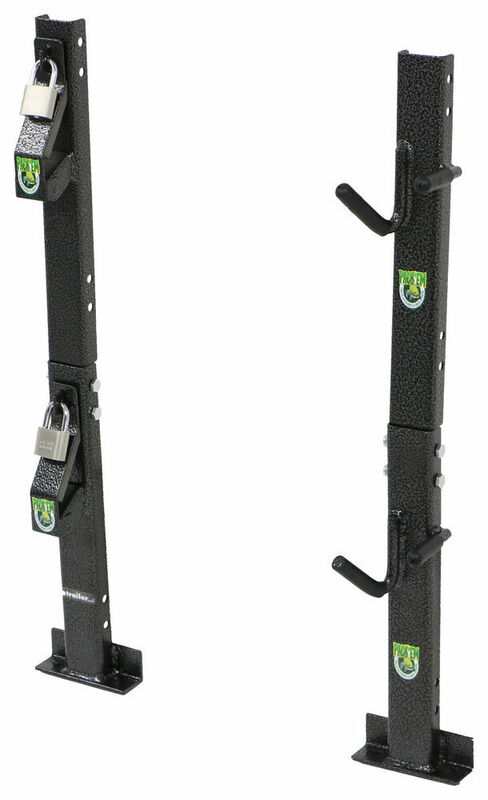 The rack includes a padlock to secure your trimmer. 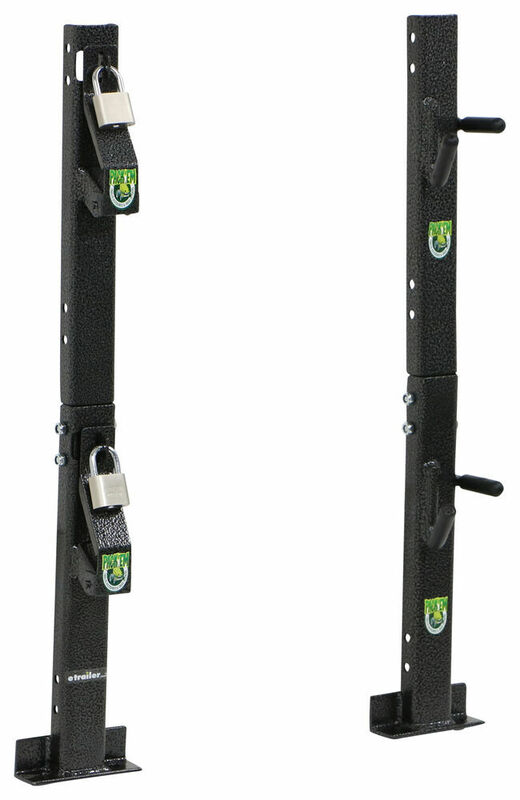 Just slide the trimmer into the hooks, close the steel hasp on the hook closest to the trimmer handle, and lock it with the padlock. 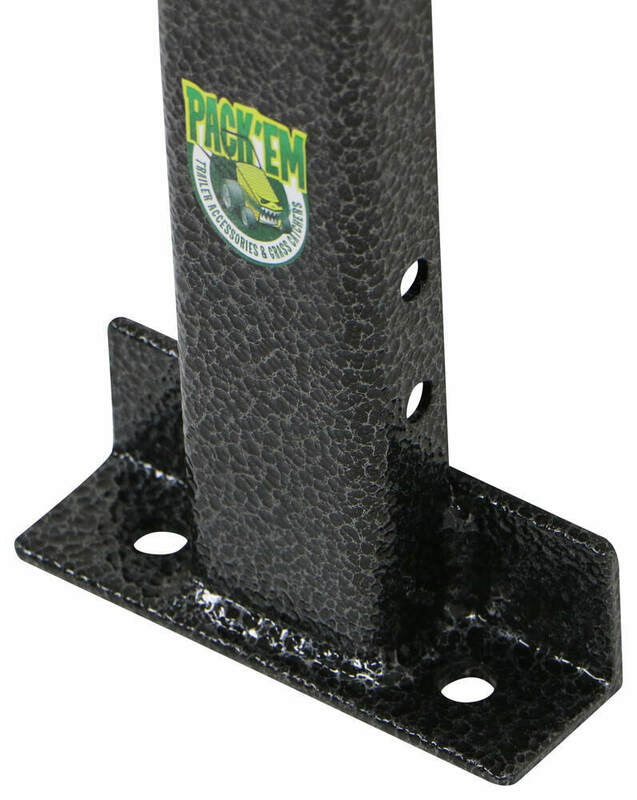 Speaker 1: Today we're going to be taking a look at the Pack'Em Trimmer Rack for open utility trailers, part number PK-6S. 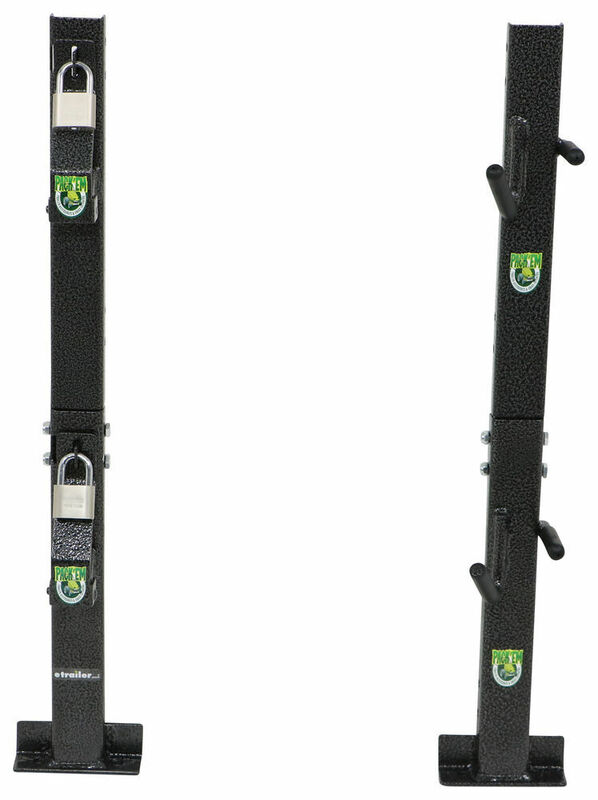 It's also expandable to hold the second trimmer, using part number PK-6S2 or as a two trimmer rack with part number PK-6S-6S2. 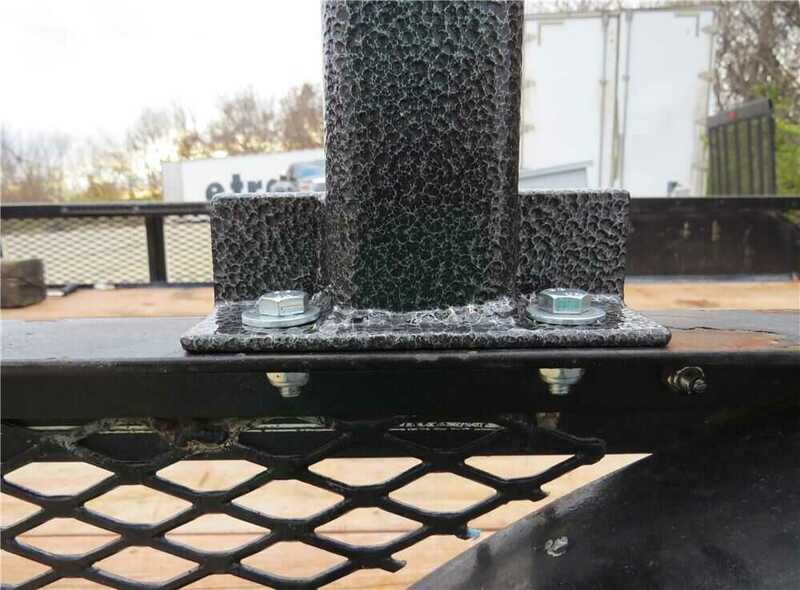 This study solid steel trimmer rack will mount directly to your trailer using the pre-drilled holes on each of the bases. 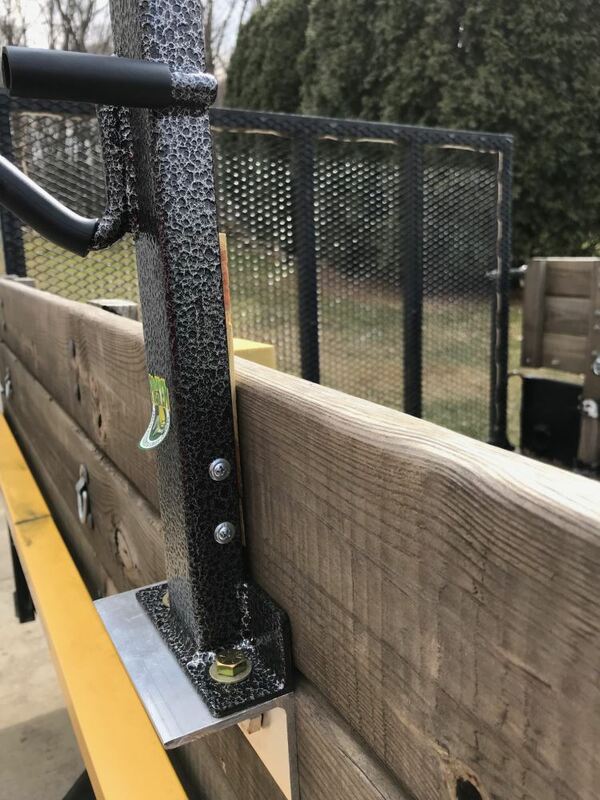 It mounts on the rail of your trailer freeing up space inside your trailer for things such as mowers, leaf blowers and other tools. 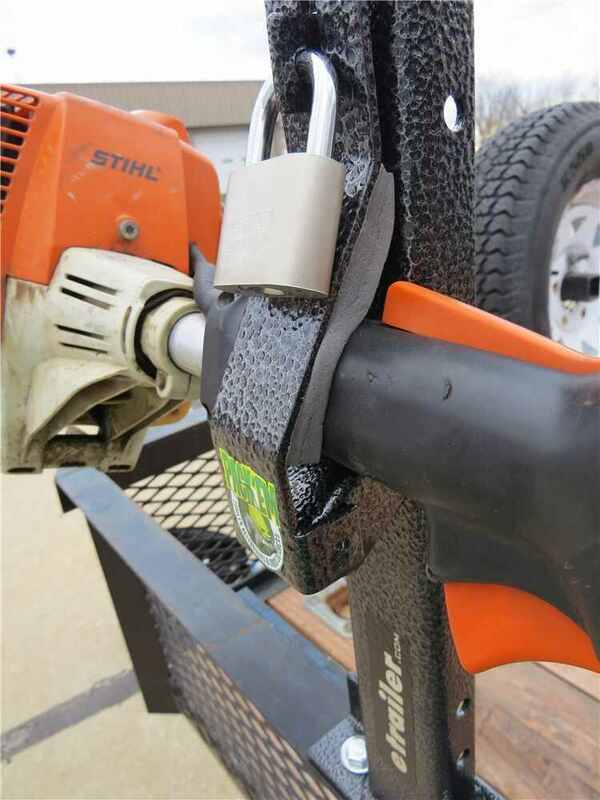 A padlock with two keys are included, so that way your trimmer is going to be safe while out on the job or if you leave it out overnight. The non-abrasive sheeting is going to protect your trimmer from scratches and help keep it from sliding around.The front latch is also padded to help protect your trimmer and keep it from moving around and causing scratches. 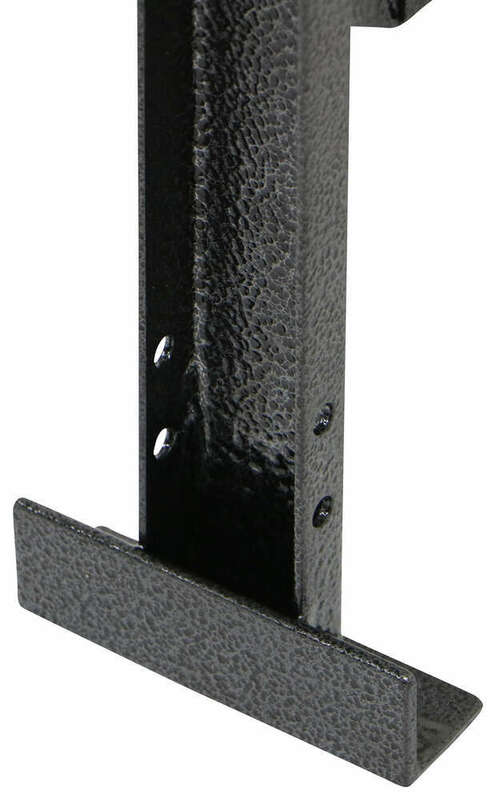 It has a rust resistant gray powder coat finish with a hammered pattern for that nice look. It's easy to install. You simply drill out holes where the existing pre-drilled holes are on each mount. And you need to space them about three feet apart. 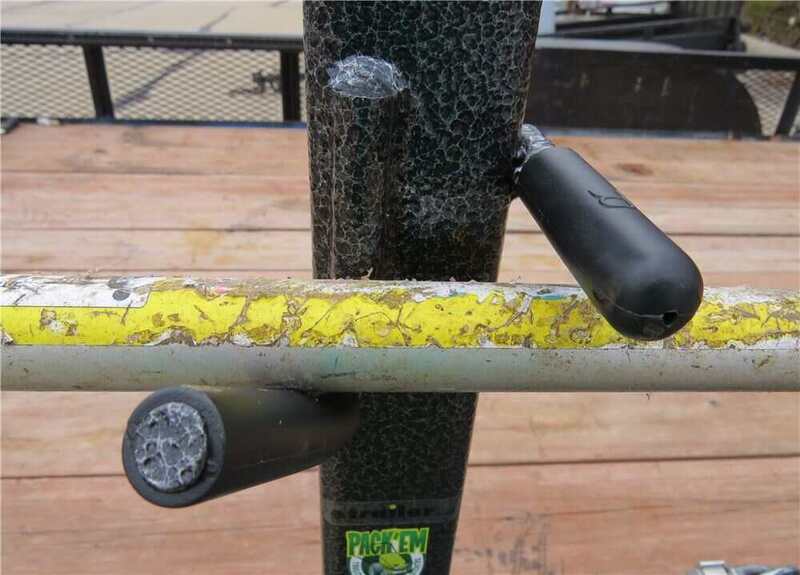 Hardware's not included in this package due the variances in trailers and which here we're using 5/16th bolts although it'll accommodate up to 3/8 bolts for that extra rigidness. It's easy to load. 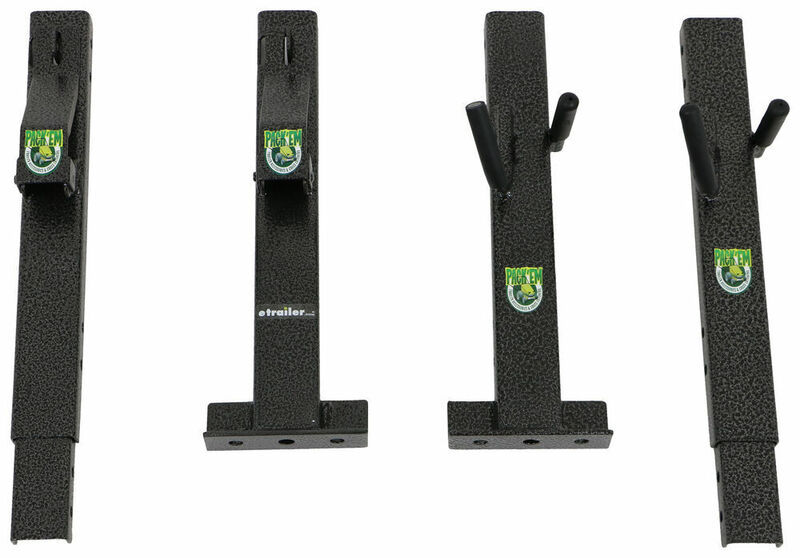 You just angle the back, lower the front down, push the clamp in and lock her down secure.We've talked about the Pack'Em Trimmer Rack. We've brought in our product expert, Mike here to give us some more information. Mike: Well, this is a .. 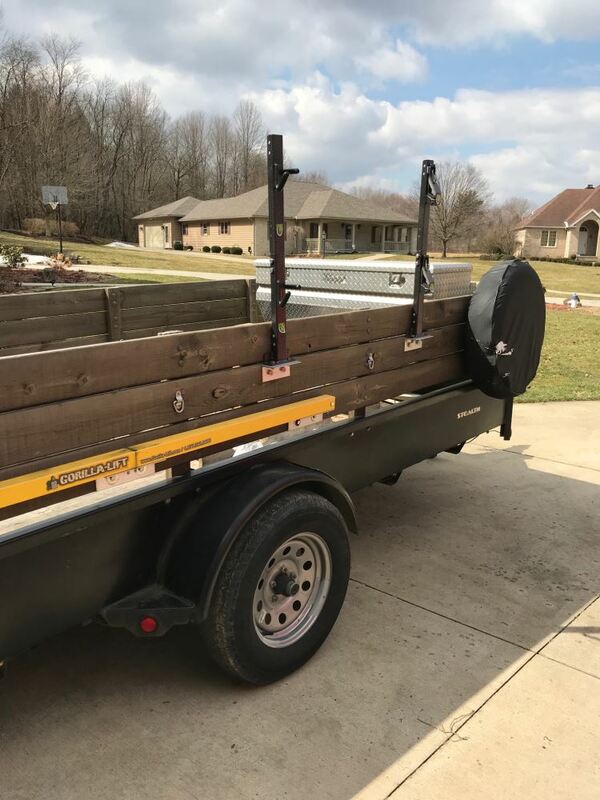 This trimmer rack is actually a really great product for anybody who has an open utility trailer, landscapers, somebody who's not a landscaper but wants a little more versatility out of their trailer. And what are some of the pros and cons that we have with this system Mike: Well, this is a low-cost unit and it's still really well made. It's also expandable. If you have more than one trimmer, you can put it on there. A couple of things to look out for, it doesn't come with hardware and the reason for that is you don't know what you're going to be putting it on, so they don't include hardware for every contingency. Another thing, this lock's actually a great feature, but this trimmer you see is straight, if it was a curved one, it may hit the fender here, so it's not going to work with everything. 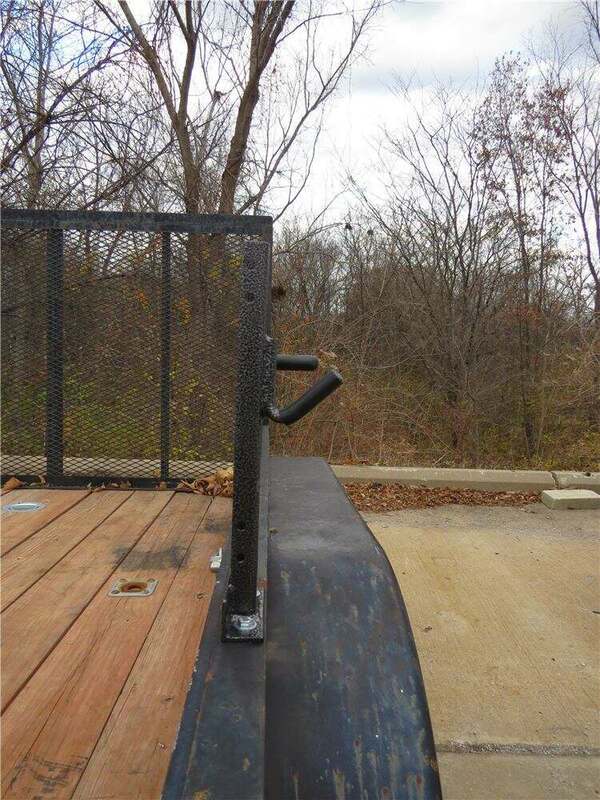 So what are some of the solutions when your trimmer is curved and it contacts your trailer Mike: Well, if you have a curved trimmer, you can get the add-on for this and carry it up a little higher so that it doesn't hit the fender. So you can still . should have room for the straight one. Speaker 1: All right, Mike. Thanks for coming out here and sharing some extra info with us. Mike: Yep. No problem. 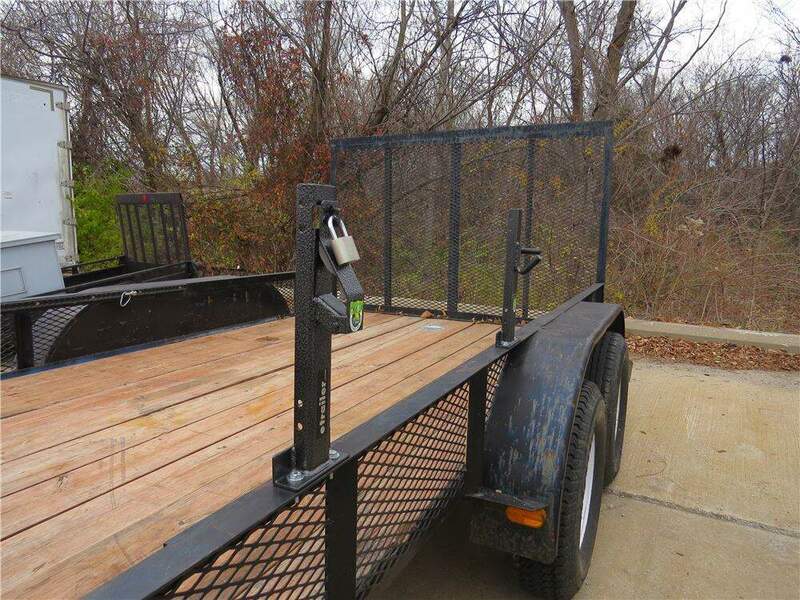 Speaker 1: And that competes our look at the Pack'Em Trimmer Rack for open utility trailers. 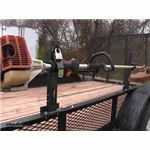 Order: RelevanceNewestRating - High to LowRating - Low to High Convenient rack lets you carry 2 trimmers safely and securely on your open utility trailer. Mounts outside of trailer leaving space for other gear in the tailer bed. 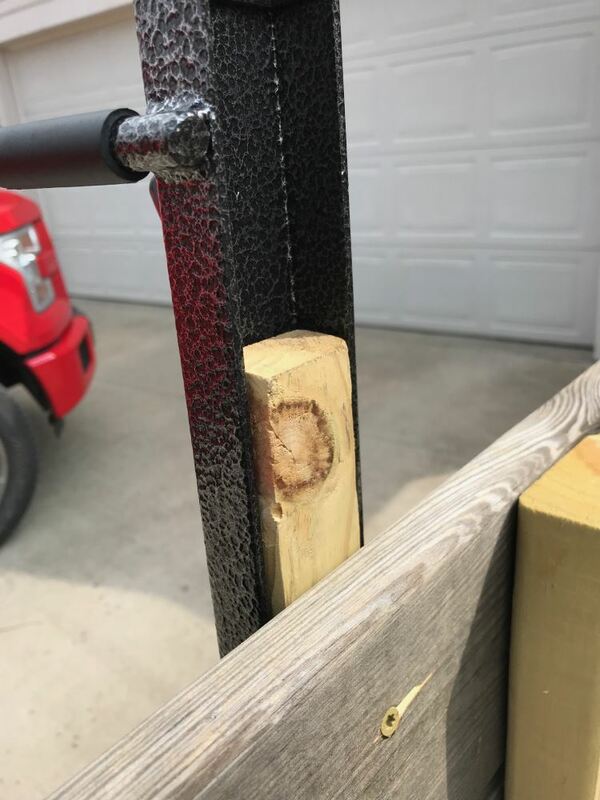 Pre-drilled posts easily attach to either side rail. 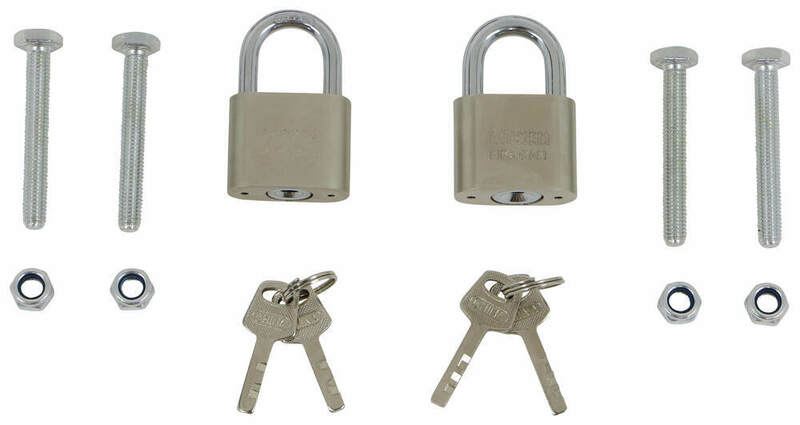 Includes padlock and keys.